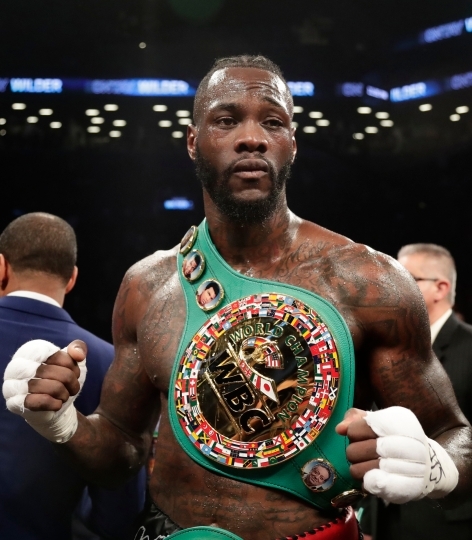 NEW YORK — Not to be outdone by the other heavyweight titleholder, Deontay Wilder showed he can be a champion at trash talk, too. 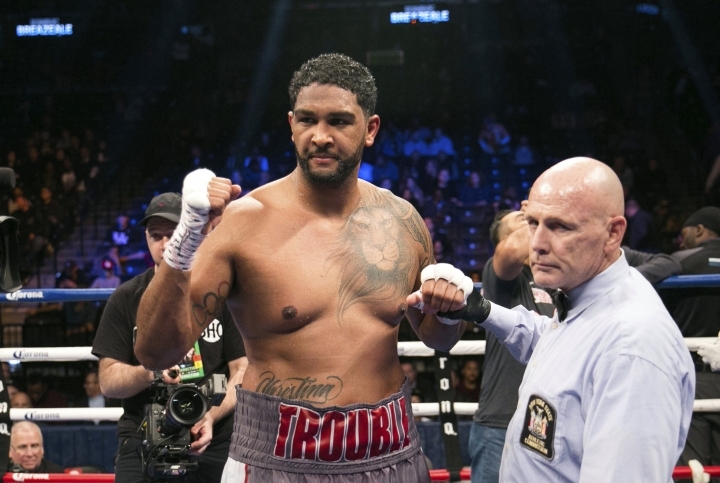 A month after Anthony Joshua and Jarrell Miller squared off in a nasty, expletive-infused war of words to announce their fight — Joshua owns the major belts other than the WBC, which is Wilder's — the man known as the "Bronze Bomber" and Dominic Breazeale went at it Tuesday at Barclays Center. Fans can only hope the May 18 fight as action packed.